Our customer portal enables customers to have easier and quicker access to release documentation. The packs are also available to view and download whenever they’re required. We’ve designed the portal in a way that’s clearly laid out and easy to use. But, as with anything new, it’s always helpful to be shown around. 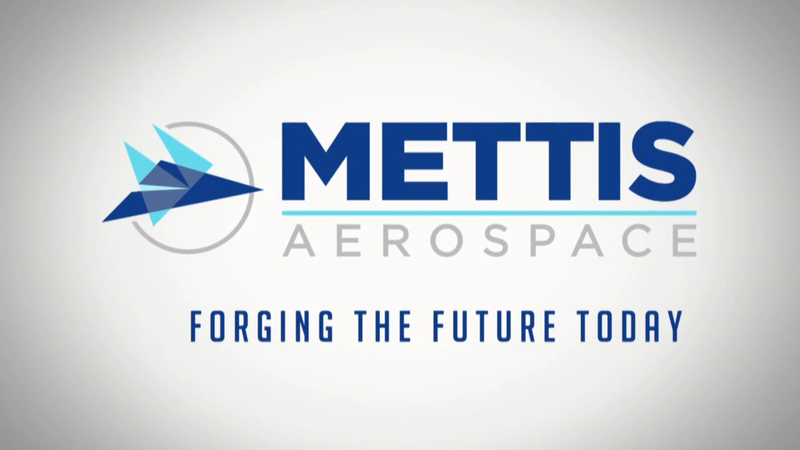 So, before you access the portal, please take a few moments to watch our short introductory video which will give you a tour of the key areas and explain how to use them. You can download a full, visual guide to the portal here. The guide explains how to use each function step by step. We recommend keeping a copy or bookmarking this page so you can refer to it whenever required. To use the portal, you’ll need your log-in credentials which will have been emailed to you when you were registered. If you’re not yet on board, you can register here. 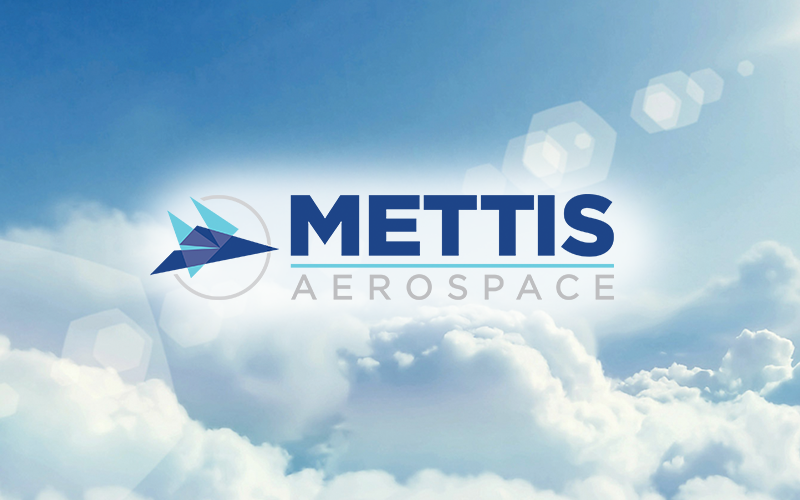 If you’ve done this and are experiencing problems obtaining your log-in details, please speak to your Mettis Aerospace Customer Order Administrator.